Grab attention of your customers by offering highly engaging content on scanning targeted images available on product brochures, newspaper ads, hoardings, etc. using AR apps. 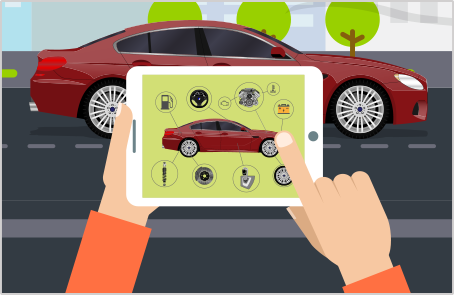 Having Marker Based Augmented Reality apps help your customers to make better and informed purchase decision and ultimately, it drives sales for you. Credencys is one of the leading AR app development companies, armed with AR Marker app development veterans, who have expertise in ins and outs of the industry’s latest obsession. 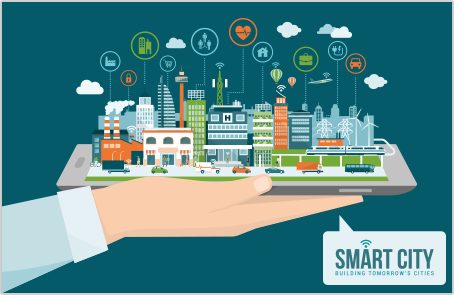 Our AR development team is well-versed in delivering what the client requires by developing custom Marker Based Augmented Reality app for small to big clients. We are developing AR apps with custom features in both marker-based and markerless augmented reality apps with amazing animations, navigations, user interfaces, and so on. 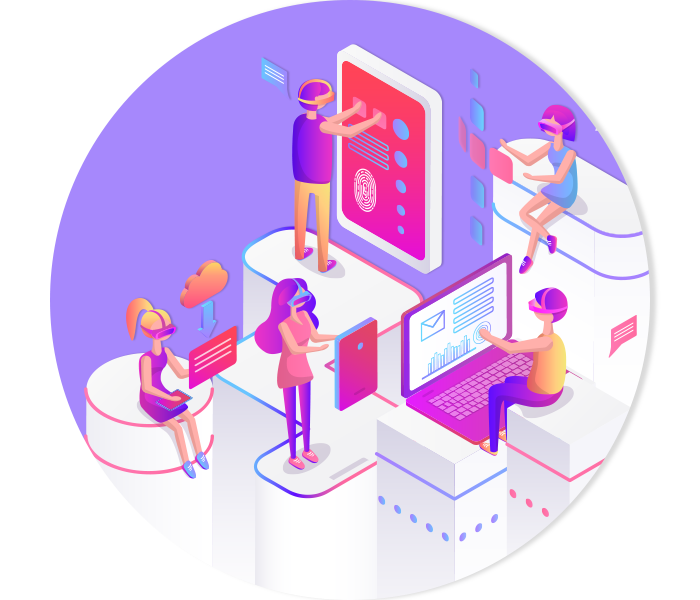 Hire AR developer to enhance connectivity with consumers by allowing them to access all the information and updates about the brand via augmented reality apps. Increase brand awareness among consumers by creating a highly interactive advertisement with print marker-based AR apps. 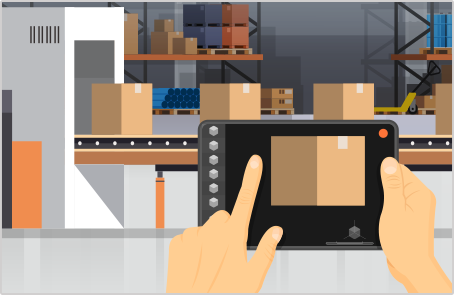 Increase sales by showing products in real-time through tablets or smartphones to drive sales, improve user engagement. 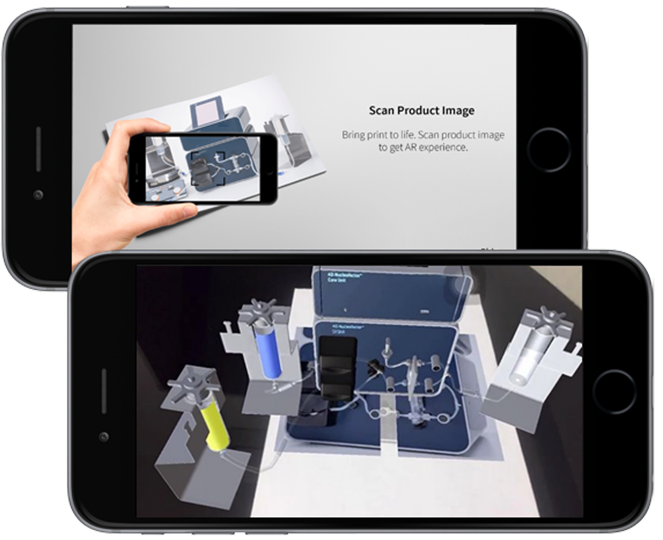 Generate instant sales by offering customers a fascinating first look at your product via scanning various markers using augmented reality apps. 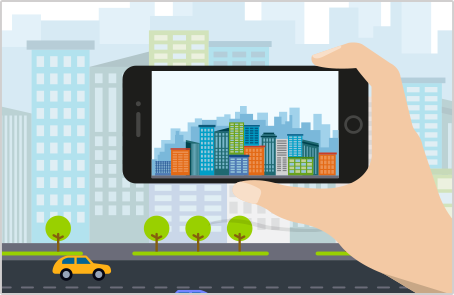 Increase brand loyalty by sharing coupons and rewards by leveraging AR enablement of billboards, magazines, and newspapers using augmented reality apps. Credencys developed an AR application that brings creativity & imagination of children to the next level. Children need to fill colors in the sketches of a drawing book. AR mobile app converts the physical sketch into a 3D scene to enable kids with a wonderful experience. Credencys developed an app for a Switzerland based leading pharmaceutical company that helps sales and marketing team to provide 3D demonstrate of the product during sales meetings. The immersive demo enables the customers with a more realistic perspective about the products. We built an AR mobile app for a leading industrial robot manufacturer from Japan that helps sales & marketing staff of the organization in providing a 3D demo of their variety of robots while visiting the client site. 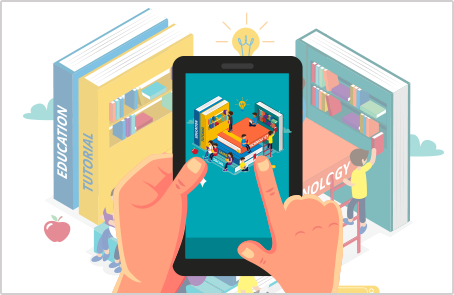 Print marker-based AR app helps students to learn better with the help of immersive videos rather than traditionally written instructions. They can bring alive and interact with diagrams and science experiments from their books which will lead to a better understanding and memory retention. Bring out the creativity in students by allowing them to create amazing 3D designs of their own. Allow your customer to visualize their dream home before it is actually built. The AR app will help them to visualize every part of the house precisely that it’ll help convert visitors into customers. Save time and effort of consumers by allowing them to see the site right on their smartphones without visiting it. 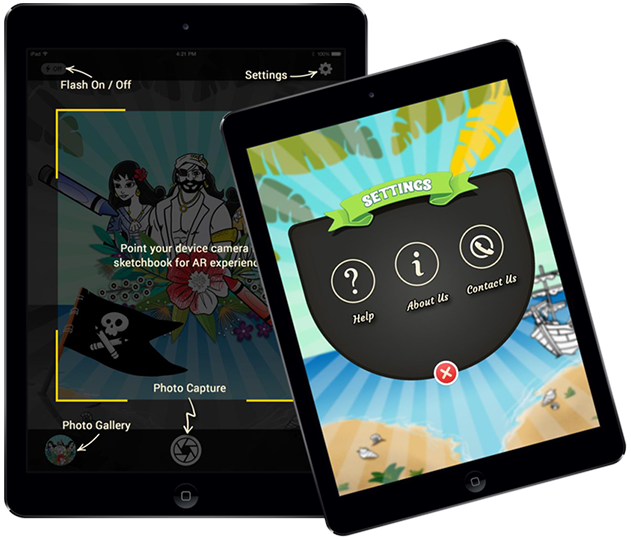 Increase consumer involvement by allowing them to make changes in the app such as wall color, wall piece, etc. Boost your sales by letting consumers visualize their dream home in a better way using print marker-based AR solutions. Elevate sales by offering clients a better perspective of medical machines and its functioning via print marker-based AR app. It will improve their understanding of your product. 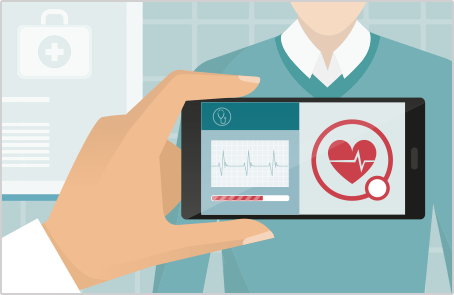 Influence purchase decision by offering them a virtual tour of your medical machinery with interactive content. Bringing substantial manufacturing machines at client’s location can be clunky. 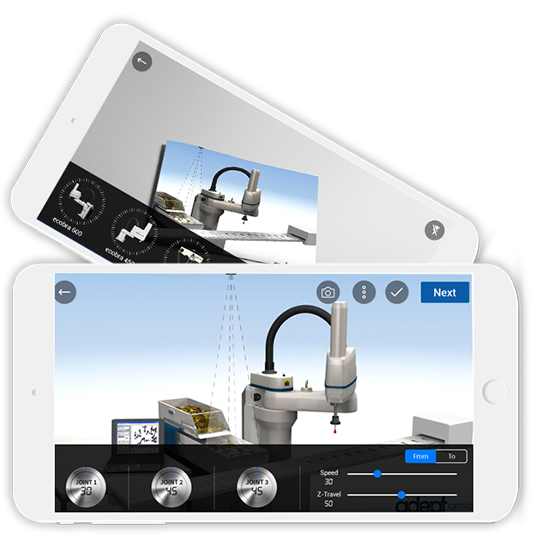 Help your clients to get a realistic idea about the working of manufacturing machine with an augmented reality app and a tracker image. Offer your clients more than the expected by showcasing an immersive demo using the tracker image. Allow them to interact with the digital content in real-time to have an overview of various machine functions. Enhance the quality of work of tech-support by improving the quality of service and reducing repair time using Augmented Reality app. Everyone knows managing a product launch might be cumbersome. Through three-dimensional augmented reality-based demonstration, visitors will be able to get maximum information related to the product. Boost the efficiency of the maintenance staff by providing them a better learning experience and on-ground support. Why choose Credencys as your AR Marker App Development Partner? Having proven experience of delivering advanced software solutions based on latest technologies and platforms, including ARKit and ARCore. Our dedicated AR developers break down the client’s requirements efficiently for rapid development to deploy project at committed time-frame. We offer a free expert consultation to understand requirements and share our views before development. This will ensure us to deliver the result-oriented solution as per client’s requirements. We will send you entire source code upon the completion of your project to ensure that it will never be used by us. We believe that code is our client’s property only. We have a team of AR veterans, who have gained specialization in developing augmented reality print marker based application. We provide a complete AR based solution to every client, from the concept to realization and maintenance to support.